Five years after a Boy Scout was killed by an impaired driver while he was changing a tire on the interstate, law enforcement officers will conduct a DUI checkpoint in his honor. 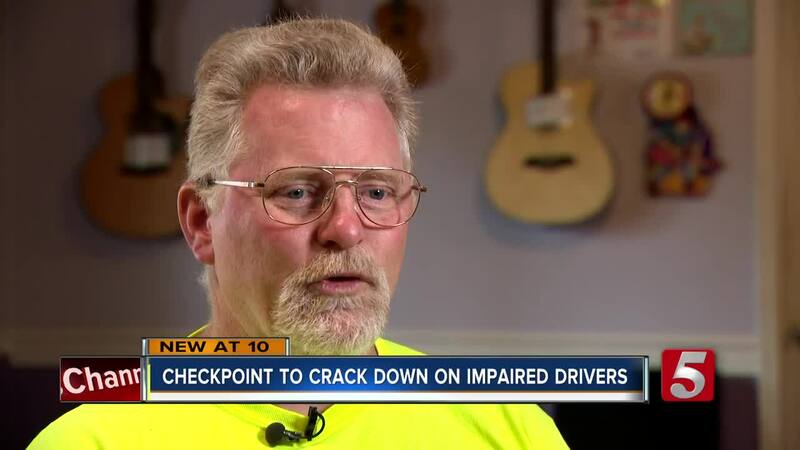 MURFREESBORO, Tenn. (WTVF) — Five years after a Boy Scout was killed by an impaired driver while he was changing a tire on the interstate, law enforcement officers will conduct a DUI checkpoint in his honor. Clifton Braunwalder, 13, was killed on April 10, 2014. He was changing a tire on his mom’s car on the side of I-24 in Smyrna, when Tina Wilson hit him and drove off. Investigators said she was under the influence of several prescription medications at the time. Rutherford County Deputies, Smyrna Police and Tennessee Highway Patrol Troopers are teaming up to keep an eye out for impaired drivers. It's a gesture that means a lot to Clifton’s family. “It’s an honor to us that they are helping us keep his memory alive, and keeping that story out there,” said Norbert Braunwalder, Clifton’s father. Law enforcement officers will saturate different parts of Rutherford County from 6 p.m. Saturday to 1 a.m. Sunday. A DUI checkpoint will be set up on Old Nashville Highway near Rocky Fork Road in Smyrna starting at 10 p.m. Saturday and continuing until midnight. A similar checkpoint has been held in Clifton's memory every year since he was killed. His family members said each anniversary of his death still brings back painful memories. Now they hope his memory could help save lives.